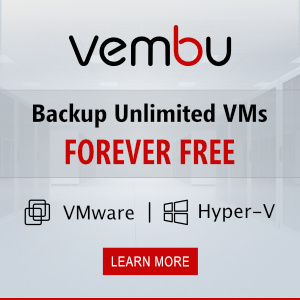 Windows Recovery Environment (WinRE) is the minimal OS based on Windows Preinstallation Environment (WinPE) which includes a number of tools to recover, reset and diagnose Windows. If the main OS doesn’t boot on some reason, the computer tries to run WinRE, which may help to resolve the issues manually or automatically. In some cases, the computer can’t boot into the Windows Recovery Environment due to different problems. 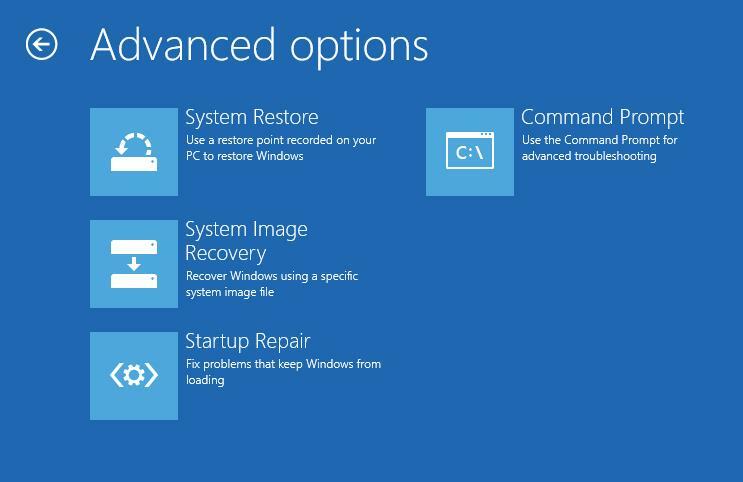 In this article, we’ll consider main ways of how to restore WinRE in Windows 10. The procedure is the same in Windows 7 and Windows 8.1, as well. 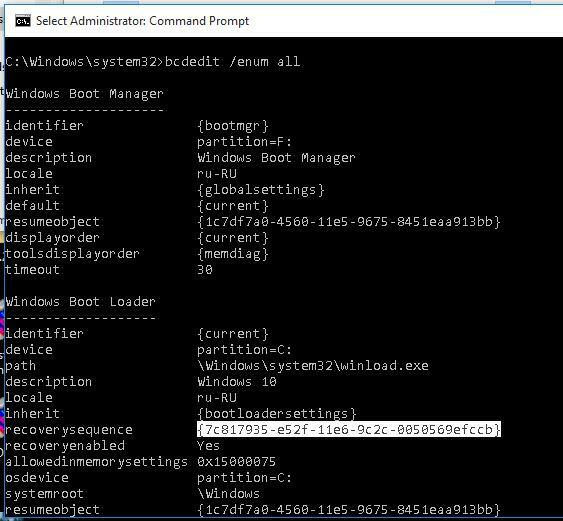 Make sure that there are correct entries to boot WinRE in BCD (Boot Configuration Data) file. Note. If WinRE has been successfully enabled using reagent, the correct WinRE entries should automatically appear in boot configuration. However, you’d better check the value of recoverysequence parameter. If you cannot find this entry, look for another BCD record with another GUID as an identifier and the text Windows Recovery Environment in the description field, which contains the path to Winre.wim in the values device and osdevice. Note. If you are using multiboot, keep in mind that each OS adds its own Windows Recovery Environment entry to the Microsoft Boot Manager. It is important not to get lost in them. recovery partition provided by the manufacturer. In our example, it should be in \Recovery\WindowsRE\Winre.wim folder on drive F:\. If the methods described above didn’t help to recover WinRE, you can try to reset the settings in ReAgent.xml (back up this file in advance). 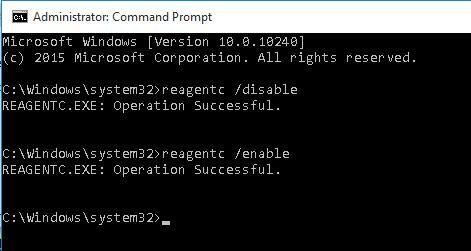 In Windows 8 /10, it will be enough to delete ReAgent.xml and it will be automatically created when you enable WinRE using reagentc /enable command. Tip. Don’t forget to look for this file in the hidden partitions as well, which are to be assigned a drive letter in advance. If you couldn’t find the file, copy it from a similar system (the OS version and bitness must coincide) or from the distribution. To do it, open \sources\install.wim on the DVD/in ISO image using 7-Zip and extract \Windows\System32\Recovery\Winre.wim to c:\Windows\System32\Recovery folder.